There is a reason gooseneck lighting fixtures have been around for as long as they have. What started as functional lighting used in industrial settings has quickly become an antique inspired favorite for home and business owners alike. Our gooseneck lighting fixtures stay true to the design that you know and love about traditional goosenecks, but with modern features and upgrades that make them well suited for today's homeowners. Wide shades and sweeping curves allow them to work very well as sign lights. The arms curve around signs or awnings, while the naturally downward trajectory shines the light only what you want to display and nothing else, resulting in a more targeted light. This allows you to keep your business fully visible for passing customers after dark in a stylish and economical way that backlit lights simply cannot offer. In addition, these gooseneck lights are made with durability in mind from lightweight aluminum, which is made to last through all weather conditions. Its weather resistance is enhanced further with the addition of a powder coated finish, which resists rust, corrosion, and other weather damage that other lights succumb to. Choose from a wide range of neck curves and shade sizes to fully accommodate your needs. 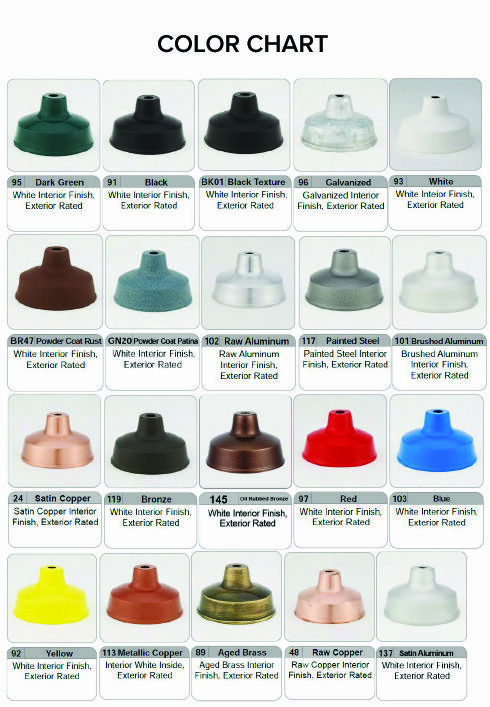 Additionally, various color options are also offered, many of which are available at no additional charge to you. Call and ask about these, energy efficient upgrades, and additional customization options that will help you design and implement the lighting you need for your home or business.